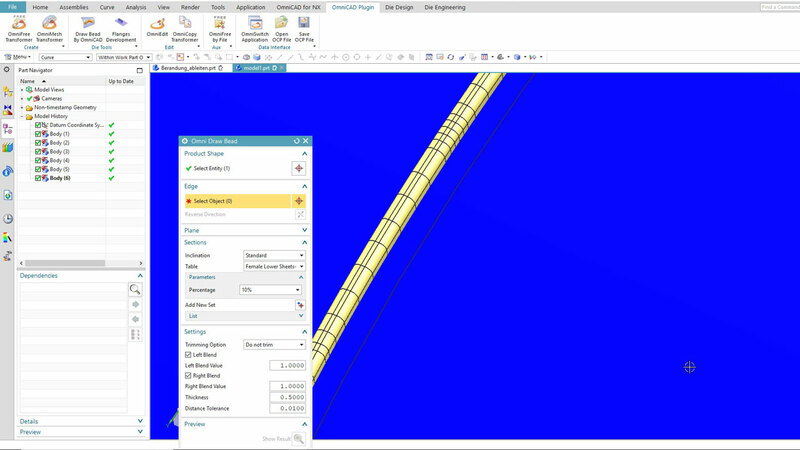 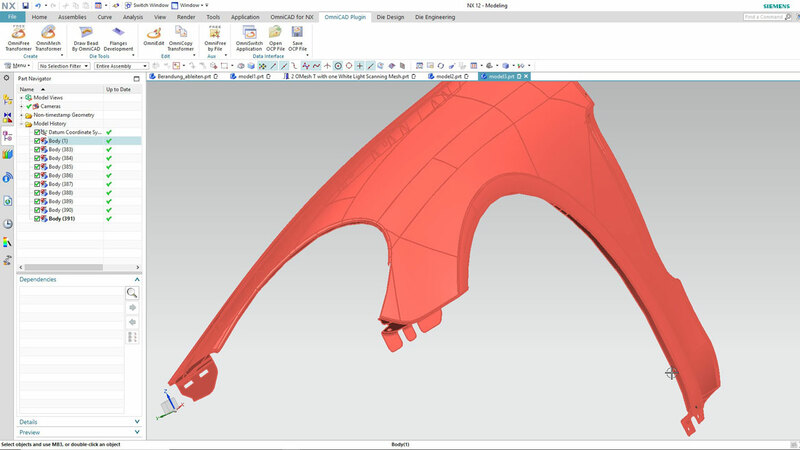 OmniCAD started as a CAD Surface modeler. 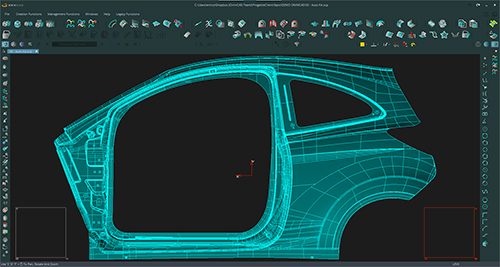 After years of research and development OmniCAD became the point of reference for morphing solutions in the Automotive industry. 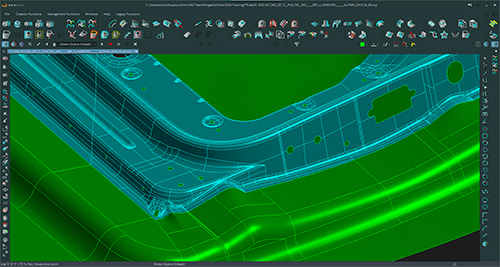 OmniCAD joined the Siemens PLM Software Solution Partner Program as a Software & Technology Partner. 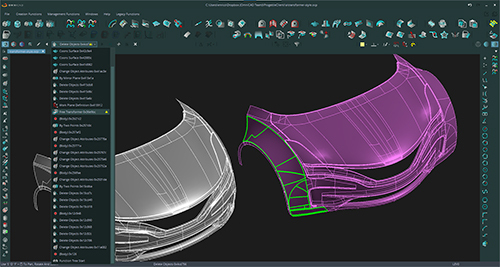 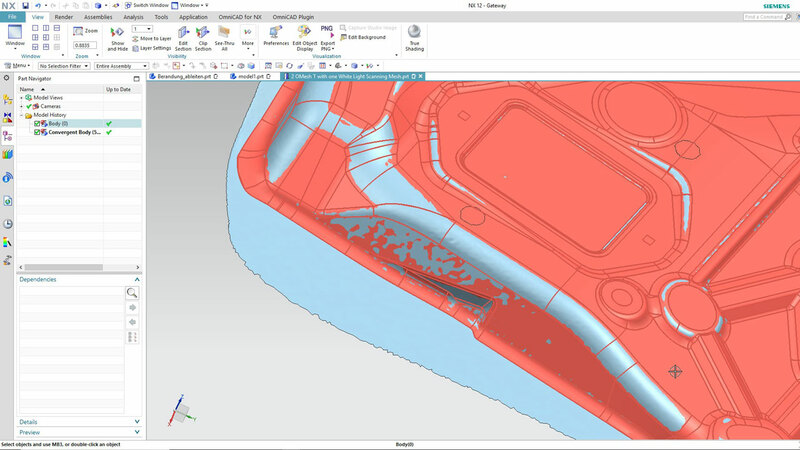 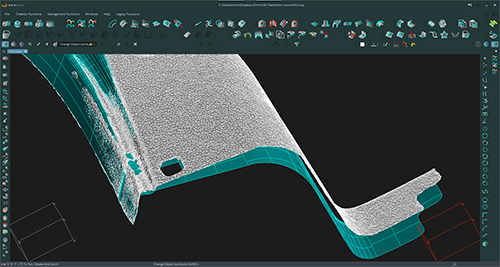 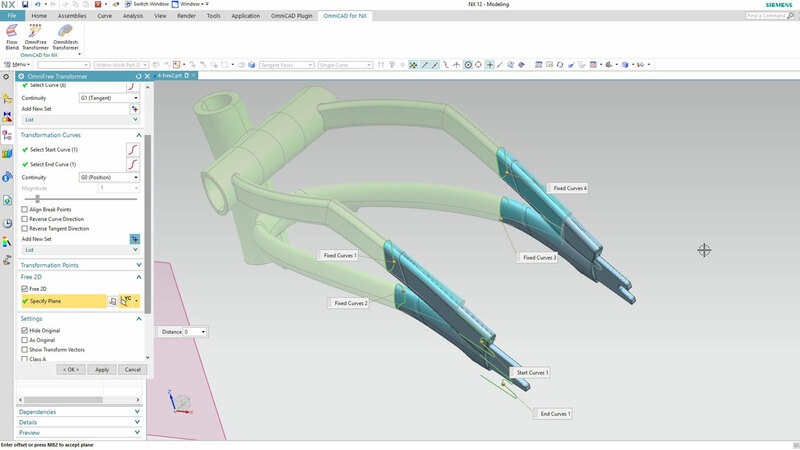 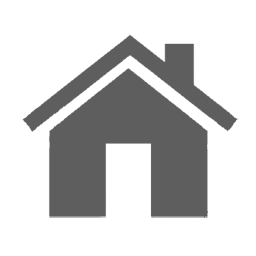 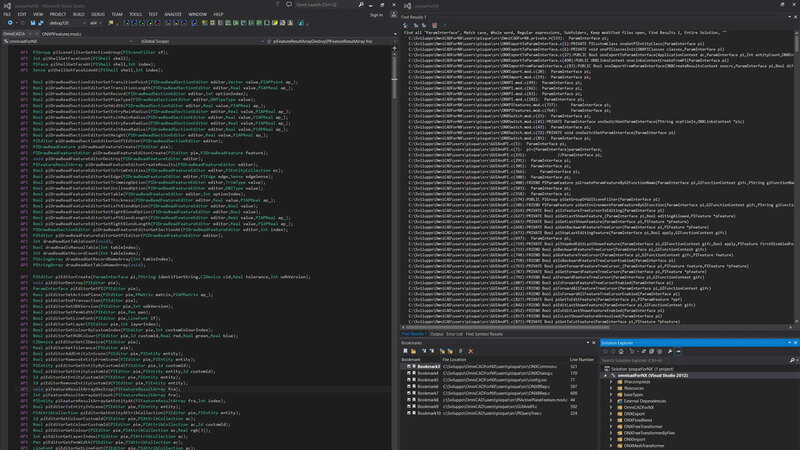 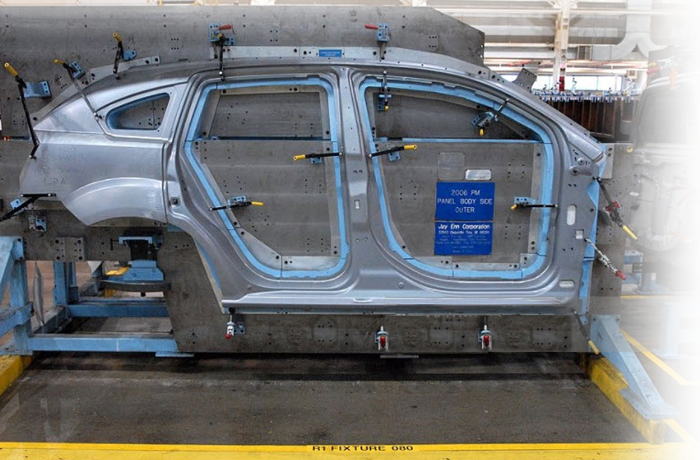 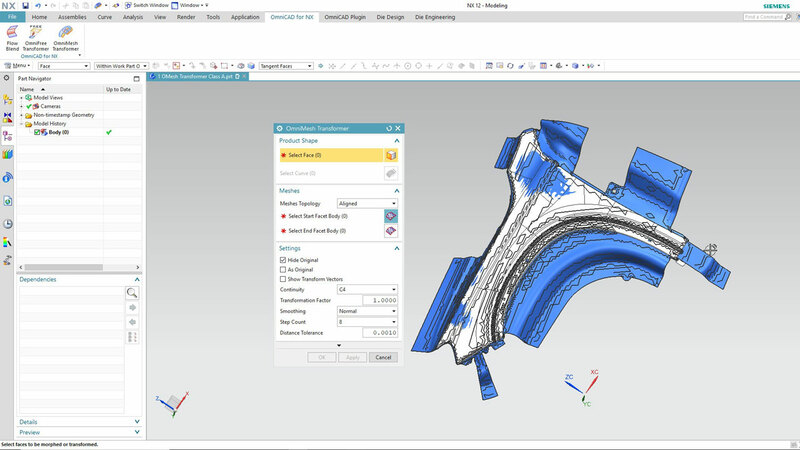 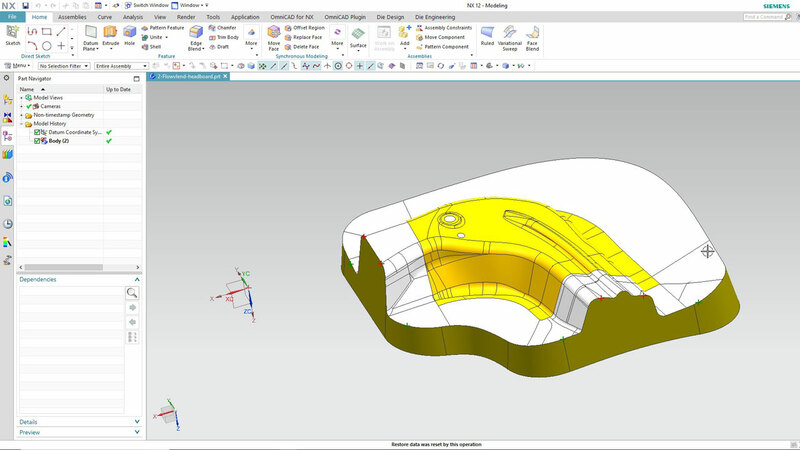 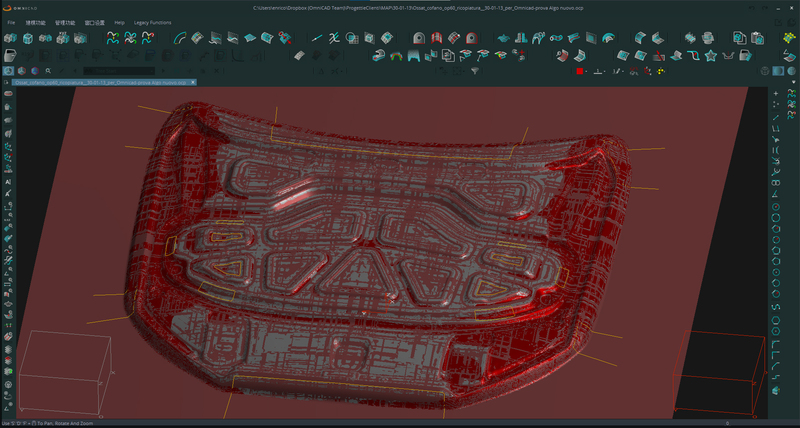 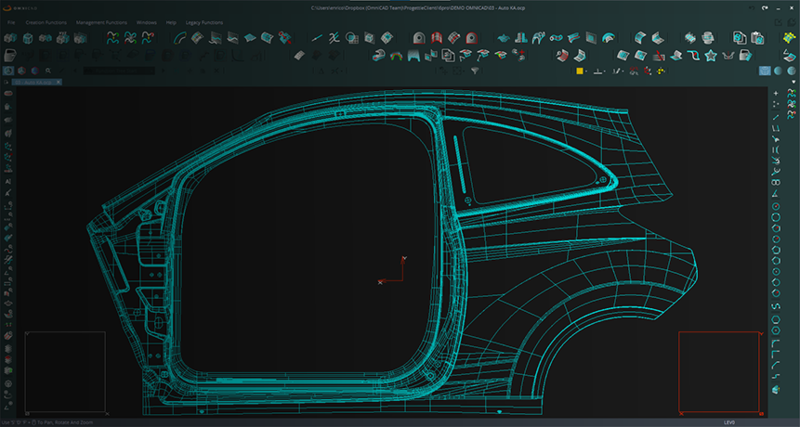 The partnership enabled OmniCAD to integrate its morphing solution into the NX software portfolio, to provide enhanced offerings not only for the automotive industry but also for the aviation and the industrial design industry.